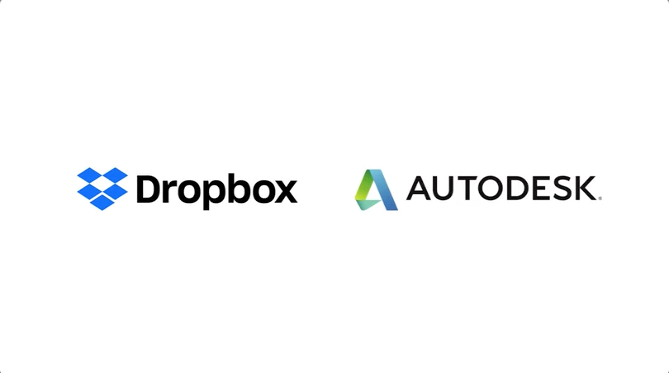 Together, Dropbox and Autodesk simplify project workflows to help teams design and make anything. View and edit AutoCAD files in Dropbox. 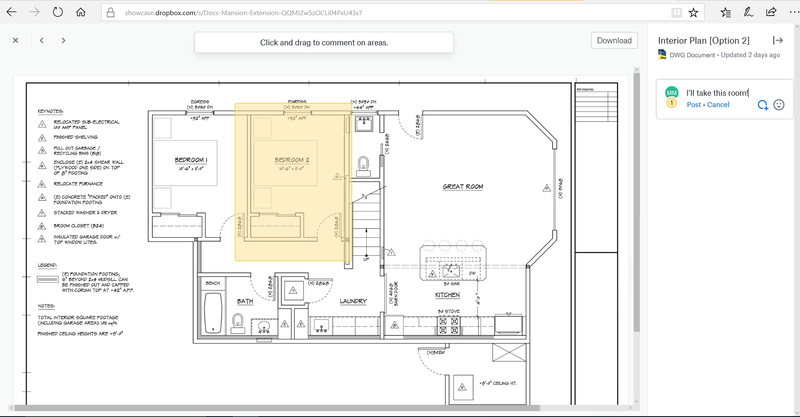 Open your DWGs directly from Dropbox with the AutoCAD web app to view and edit your most valuable work without disruption. Collaborate with ease. 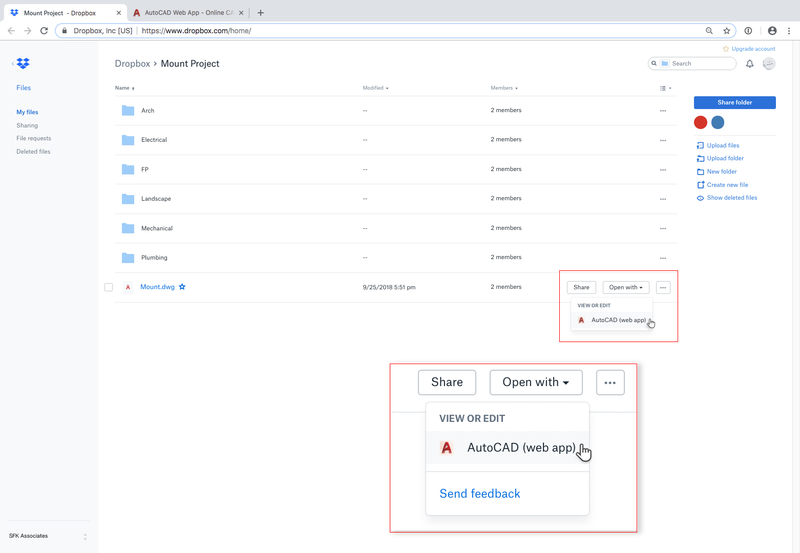 Use Dropbox with AutoCAD to manage your project files and ensure you’re working with the latest data when collaborating with team members. Work on the go. 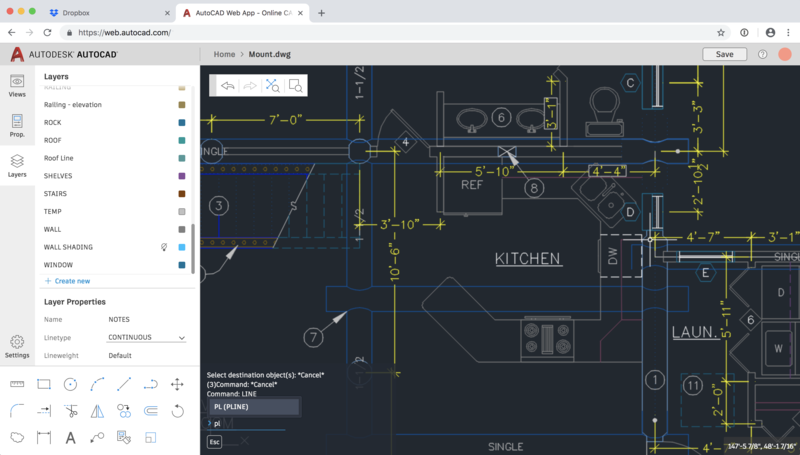 Seamlessly access your AutoCAD files in Dropbox from the office, the jobsite, home, and beyond.